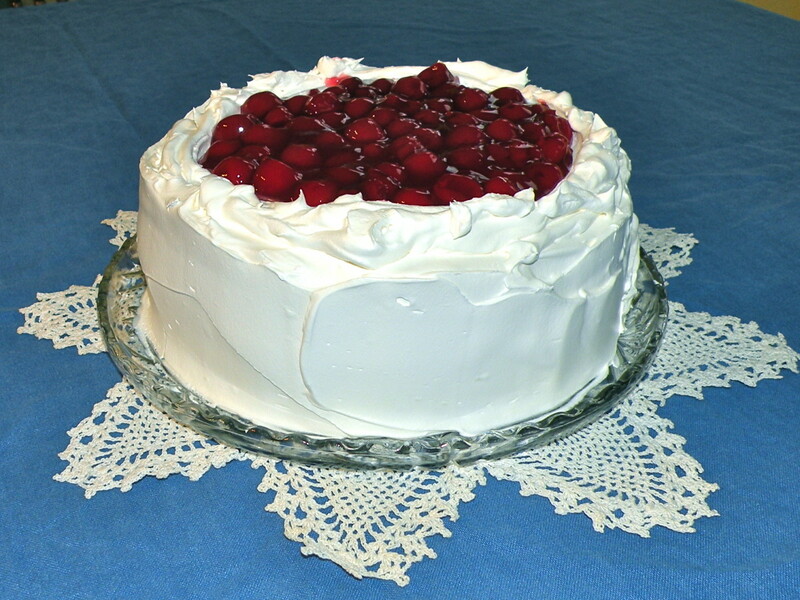 One of the most popular ways to make use of lemons in the kitchen is to turn them into a curd, a fruit filling for pies and tarts. But's that's just the beginning. Another popular thing to do is bake the lemon curd along with the crust it's used to fill or top. One fine example is the dessert known as Lemon Bars. This type of dessert bar is notorious in places where there's an abundance of lemons. The dessert is especially notorious given how simple it is and has gone on to branch out with derivatives like Lime bars for example. Speaking of which, there is one variety to try known as Key Lime Bars. The flavor with this variation packs a mean punch and will make those dessert bar veterans take notice. If you have ever wondered how to make some quality dessert bars with a flavor and fragrance out of this world, this recipe is here for you. If you've ever tried Lemon Bars then you know the power of caramelized citrus flavor and a mealy crust. These are bite-sized squares consisting of a shortbread dough crust holding up a baked, springy lemon curd sitting at the top of them. So they look like a yellow and brown goo sitting on giant crumbs. Lemon bars are quite easy to make as the shortbread dough can be made much like a basic cookie dough minus the eggs and milk. The curd is also easy to make as it doesn't require cooking to come together. Just mix the egg yolks, lemon juice, zest sugar together in a bowl, pour it over the baked crust and bake it for less than half an hour to get the nice tangy goodness. 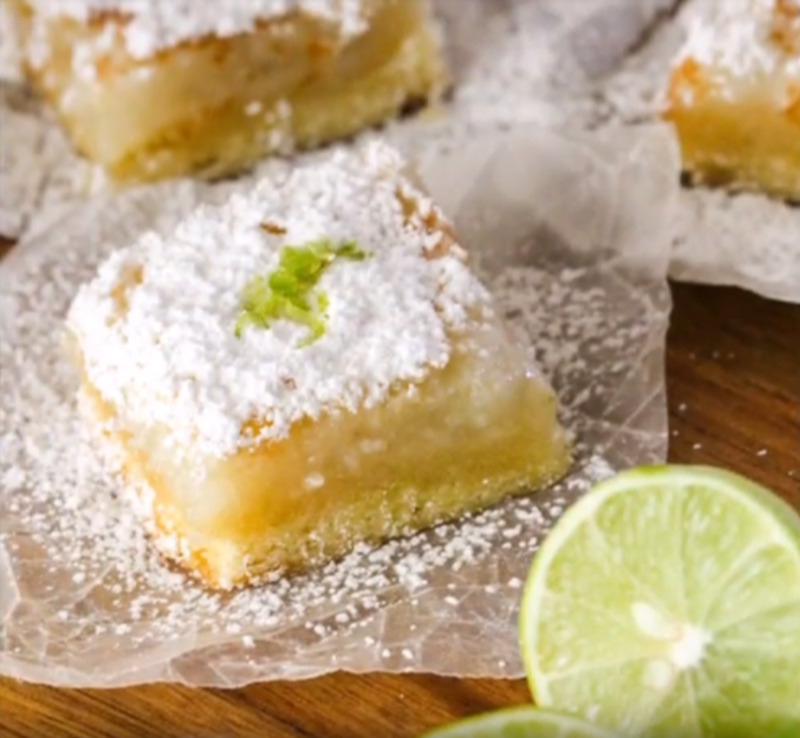 So what are Key Lime Bars? Obviously, this is a simple variation much like Lime Bars whereas the lemon juice is swapped out for Key lime juice. Given that my recipe for Key Lime Bars doesn't require much research. The only thing anyone should research is the difference between Key limes and the regular limes they buy at the grocery store. Difference Between Key Limes And Limes? There are several differences between Key limes and their regular counterparts known as Persian limes that make it easy to tell the two apart. 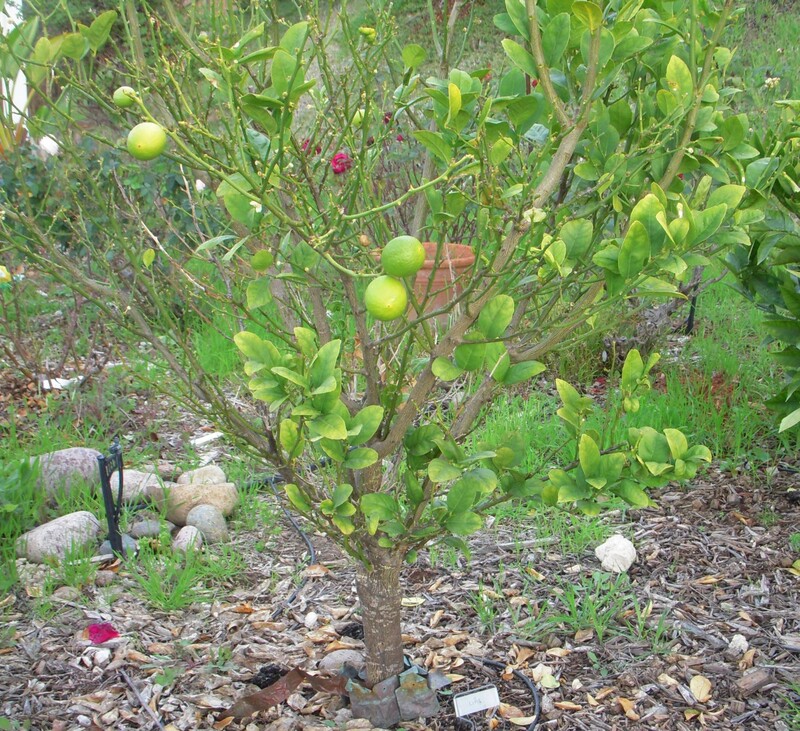 Key limes originated in Aisa but made their way to the Florida Keys in the 1500s. They were the primary type of limes sold there until a hurricane wiped the crop out in the 1920s, forcing farmers to switch to the Persian limes. The latter are now commonly sold in the U.S. but Key limes can be sourced elsewhere. 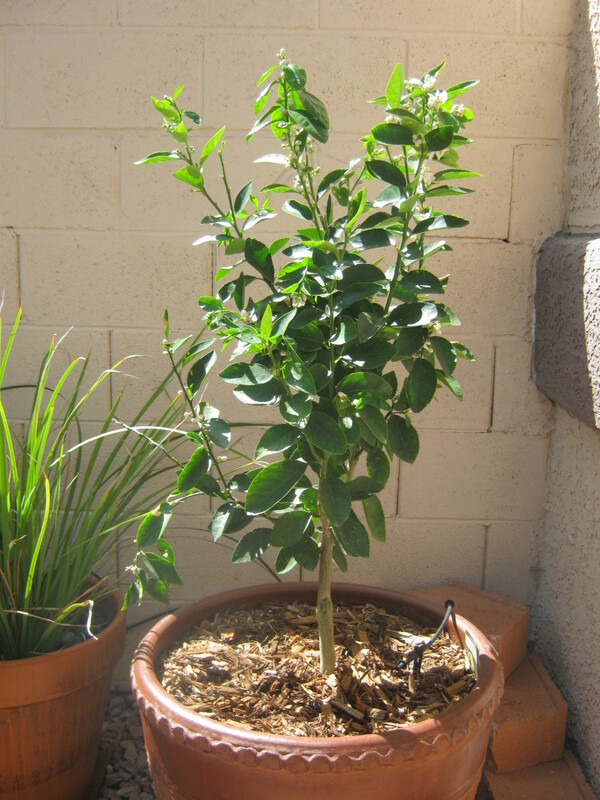 Key limes are smaller, slightly yellow when ripe and contain more seeds in comparison to the Persian limes. However, Key limes are far more aromatic to the smell and tangy to the taste than the Persian limes. 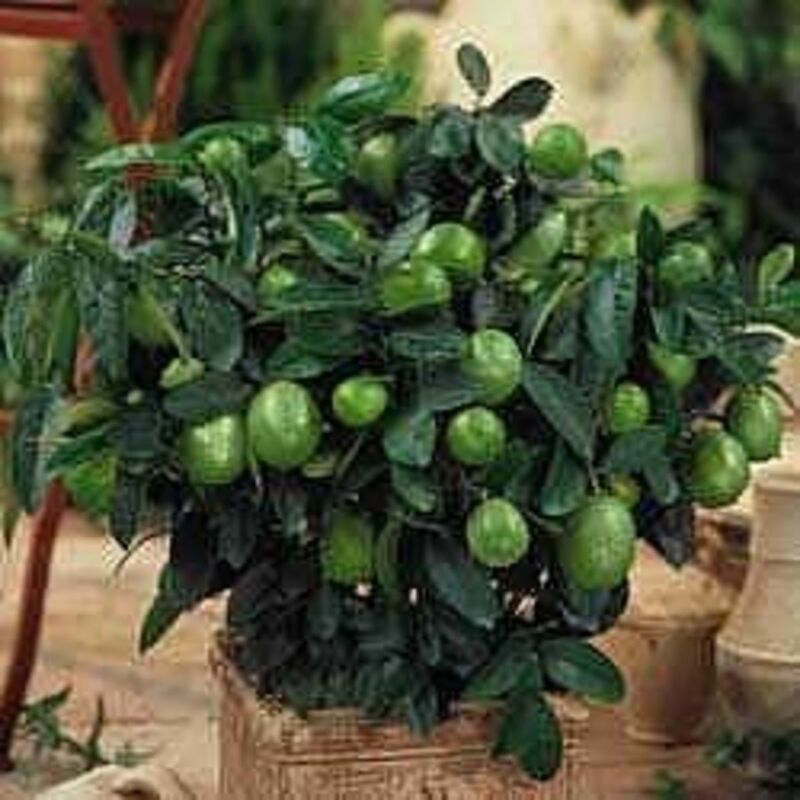 Thanks to the strong floral fragrance and flavor, the key limes are considered a more popular choice for recipes in most cases. 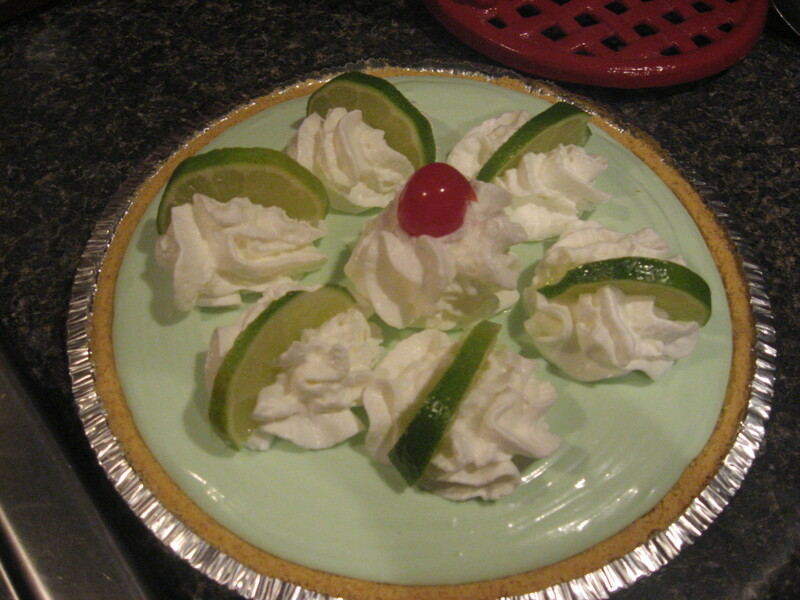 One of the most popular Key lime based desserts is Key lime pie. However, any dessert that uses Persian limes or lemons can also use Key limes as a substitute. Hence, this recipe for Key Lime Bars. Heat the oven to 350°F. Line a 9x13 baking pan with parchment paper. 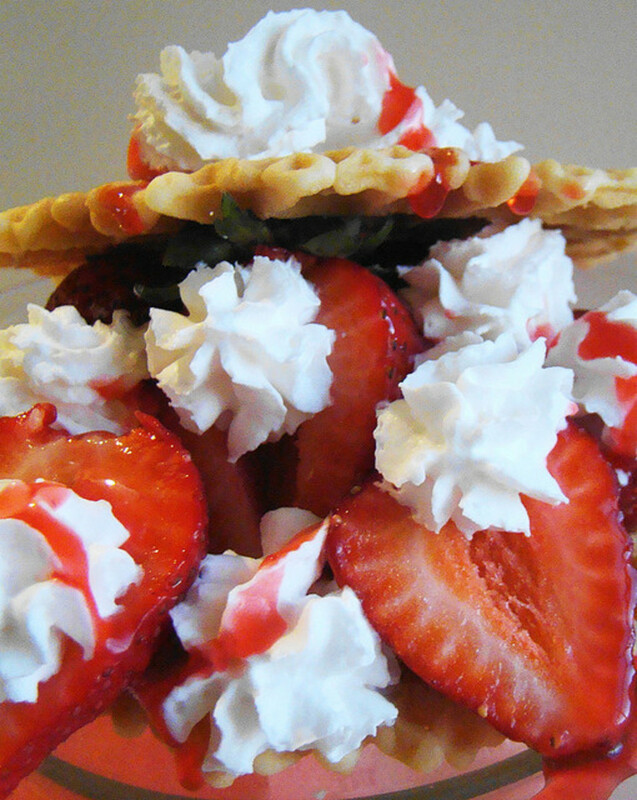 Combine the butter, confectioner's sugar and flour in a food processor or in a medium bowl using a pastry blender or fork. Transfer the dough to the baking pan and press it down in the bottom using a fork. Prick the surface of the dough in rows with the fork. Bake in the oven for 20 minutes. Place on a wire rack to cool slightly. Beat together egg yolks, sweetened condensed milk, key limes juice, zest, and kosher salt in a small bowl until combined. Pour the curd onto the baked crust and return the baking pan to the oven. Bake for 25 minutes or until firm and lightly golden brown. Cool the Key Lime bar on the wire rack. Dust the surface with the powdered sugar and cut out 12 equal squares to serve.